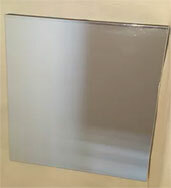 Buy Foldable Glassless Mirrors and Glassless Mirror Tiles for Ceiling and Walls or free standing applications. 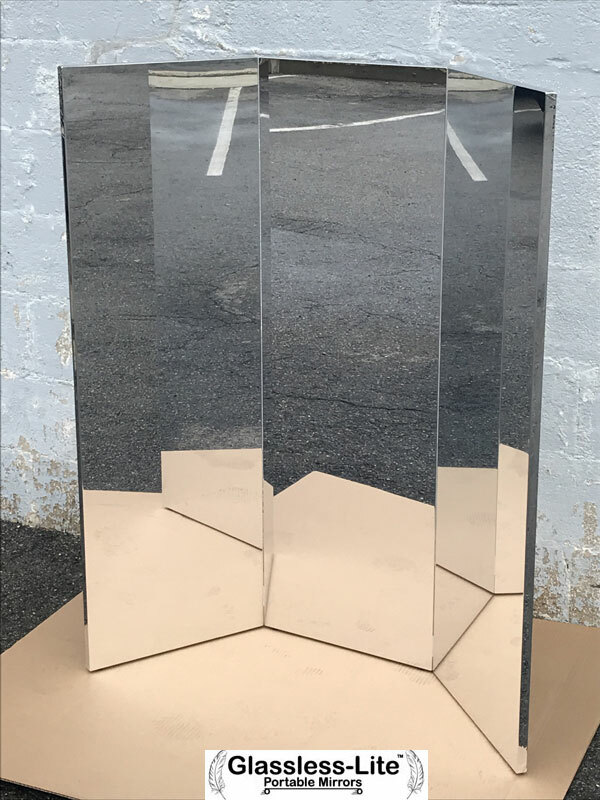 Tri-Fold Glassless Mirror: Three Panels 24" x 72"
Glassless-Lite™ Bi-fold and tri-fold glassless mirrors are a clear and safe option for retail stores, tailors, dressing rooms, trade show booths, changing rooms and fitting rooms. The portability of the bi-fold and tri-fold glassless mirrors upgrades personalization of the client/customer while adding an atmosphere of privacy while fitting and custom tailoring. The tri-fold and bi-fold glassless mirrors for retail stores, especially wedding gowns fitting will act as a partition during intimate tailoring. Unbreakable and shatter-proof bi-fold and tri-fold glassless mirrors are the only safe option for retail customers, fashion shows, runway models or trade-booths displays. Popular with trade-show booths, glassless mirrors are extremely light-weight, foldable and portable. Commonly used as a back-drop or background to highlight product displays, re-direct lighting for enhancement and enlarge the subject areas. 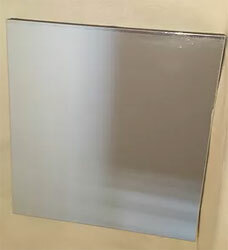 Glassless mirror ceiling and wall tiles are custom sized glassless tiles produced from 12 inch square up to 4 feet square or larger. Round, oval and custom shape glassless mirror are another option for stage productions, special effect enhancments, concerts props and musical concerts. 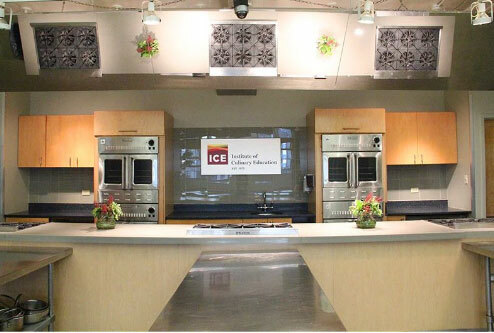 Glassless mirror ceiling tiles can be secured to ceiling in hotels, stages, trade show booths and all drop ceiling to accent and enhance flooring, lighting and add spaciousness to the venue. Glassless mirror ceiling and wall tiles will add glitter to sparkle, depth to width and add an exciting ambience to all forums. 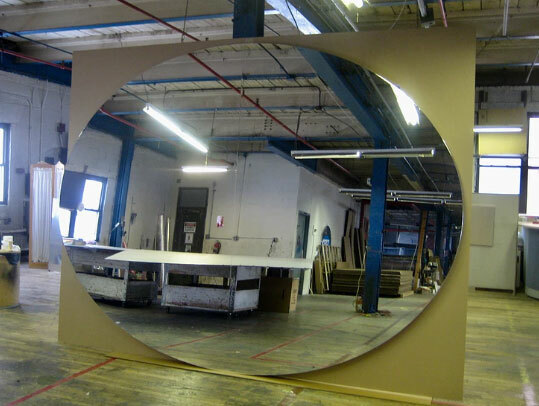 Oval and Round Mirrors Can be Produced 10ft. diameter or Larger. 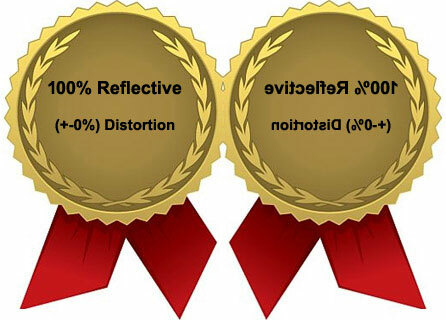 Round and oval glassless mirrors are a very laborious to manufacture. 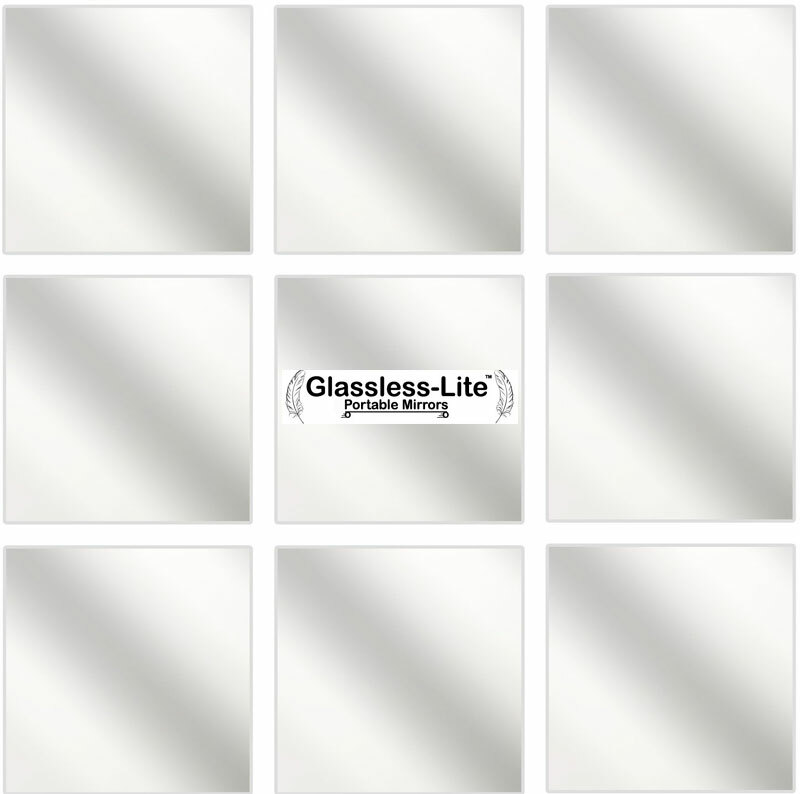 Commonly used for stages, musical concerts, special effect productions, Oval and round glassless mirrors are designed to target lighting and reflections to create a desired atmosphere or highlite people or props.